We’re extremely proud to receive this recognition of achievement from such a prestigious program. This year has been the company’s best year to date so it’s wonderful to share this news as it really reflects Learnosity’s growth over the last 12 months. Partnering with companies across a range of sectors—including K-12, Higher Ed, and Corporate Ed—Learnosity provides the technology framework for authoring, assessment delivery, and analytics for many of the world’s best assessment solutions. Leveraging the Learnosity offerings enables clients to enhance any digital product with powerful assessment capabilities. Since 1987, the SIIA CODiE Awards have recognized excellence by honoring the software and information industry’s leading products and services. 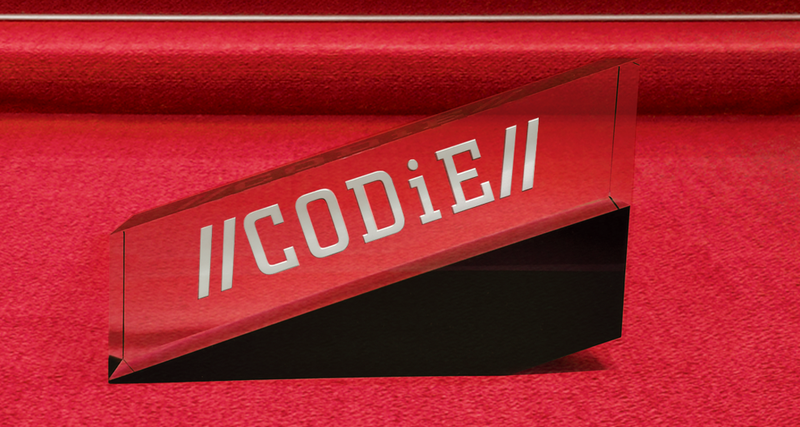 Over 1,000 companies have received recognition through the prestigious CODiE Awards to date. The SIIA CODiEs are extremely well-respected and remain to be the only peer-recognized program in the content, education, and software industries.